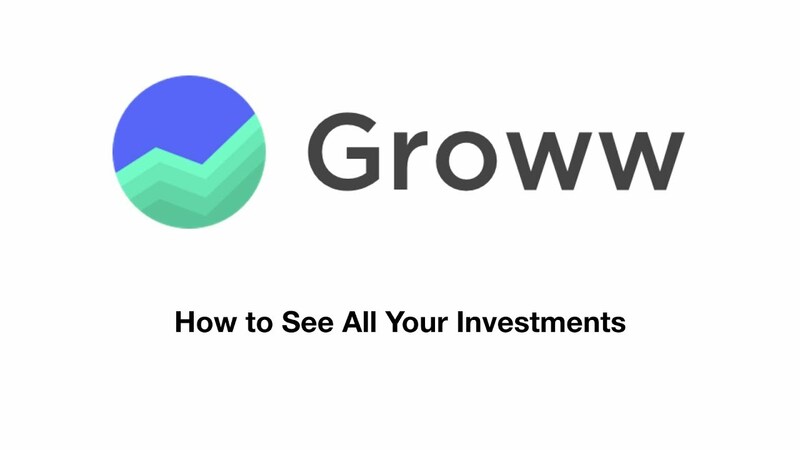 Groww, an online investment platform for millenials, has raised $6.2mn in a Series A funding round led by Sequoia India. Groww was launched in April 2017 by four former Flipkart employees Lalit Keshre, Harsh Jain, Neeraj Singh and Ishan Bansal. The round also saw participation from US-based seed investor and accelerator Y Combinator, Propel Venture Partners and Kauffman Fellows, Groww said in a statement. The Bengaluru-based company will utilise the fund to enhance the technology and launch new products and take investments to the millennial population. Earlier in July 2016, the Bengaluru-based startup also raised $1.6 Mn from Insignia Ventures Partners, Lightbridge Partners, Kairos, and existing investors Mukesh Bansal and Ankit Nagori. While more than 200 million people have investable income in India, only 10% actually invest, according to Groww. Automobile repair startup GoMechanic raises $4-5 Mn in a Series A round led by Sequoia Capital.